I try to get those into the ground as early in the month as possible. With the warm weather we've been having here in February, it was easy to think that the cool nights needed for planting would not come to happen. However, it seems that regular March temperatures are on the way, so let the planting begin! 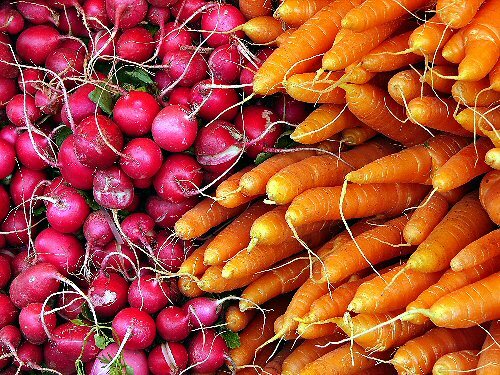 Since there are so many entries for this month, I've made a separate list of those vegetables where March is the absolute last month to plant them. Try to get them into the ground early if you're planting from seed. Your cool weather annuals will probably thrive for another month or so if the temps don't get too high, but consider adding some of the warmer season annuals now as well. Check out your local garden centers to see what they are offering. Looking for some beautiful summer blooms? 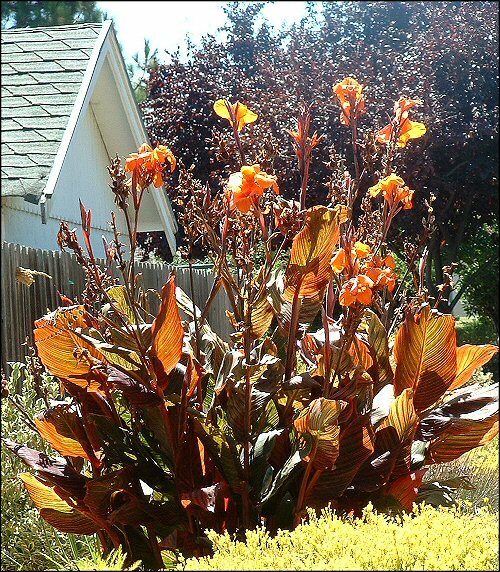 These bulbs will provide that, and cannas and gingers can also provide lovely foliage. You can also plant edible gingers, such as common ginger and turmeric, this month. They grow well in containers, but be sure to have a container large enough for them to spread. While eggplants and peppers are known to be good summer crops in North Florida, the seeds need to be planted by the end of this month, because they need cooler temps to germinate. 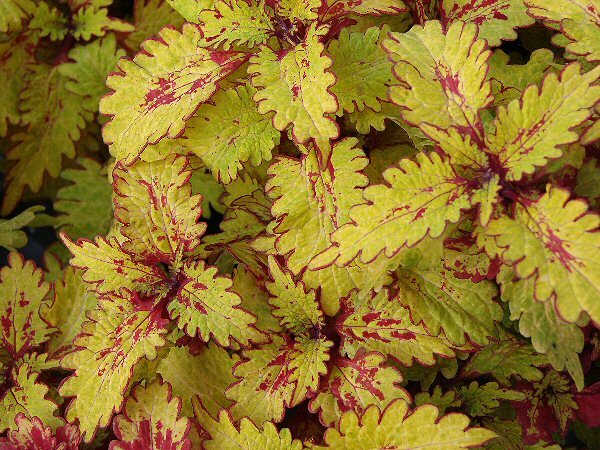 You can purchase and plant starts later, but I recommend not past April, because they need a chance to establish themselves before the hot weather hits. It's time to plant some of those veggies that will survive our summers now so they can grow strong enough to survive the heat. 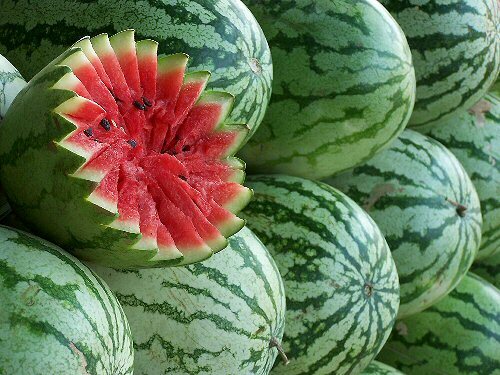 If you love your summer watermelons, they go into the ground this month as well. Lots of possibilities this month to get in a last planting of a few of those cool weather crops and start your warm weather crops. If you don't want to garden in the summer, southern peas make a great nitrogen-fixing cover crop that is easy-care and can be tilled under in the fall -- after you harvest all those lovely peas, of course.